This is part 2 of our Duotone Lightroom Presets collection, take a look at part one here. These presets have been designed to simulate the popular Duotone look and contains a range of different color options, 36 in total, that will allow you to reduce your images to 2 colors. 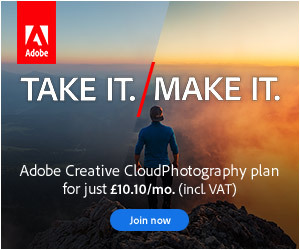 The presets will work on a range of different subjects such as Landscapes, Portraits, Magazine and Fashion style photography and would be suitable use in advertising campaigns or creating unique prints for your clients. 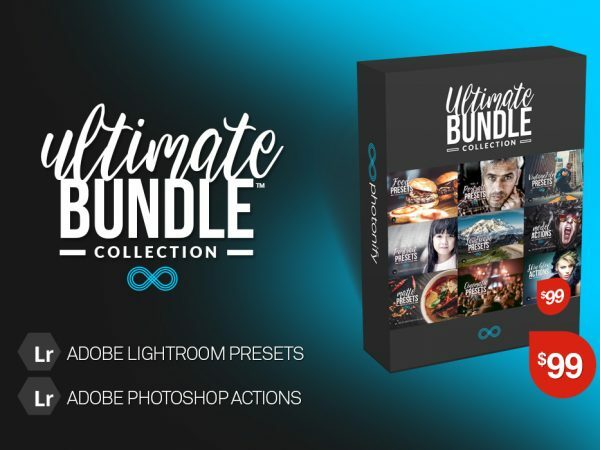 This set contains 36 Lightroom Presets for creating a Duotone Look. Some very interesting effects, well designed – thanks.